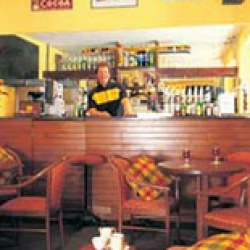 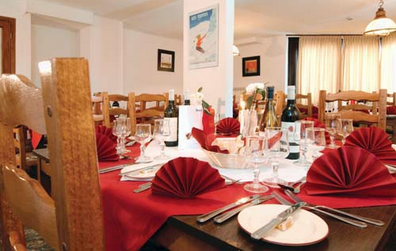 Champs Avalins is a chalet hotel which means you get all the advantages of a chalet holiday within a hotel enviroment. 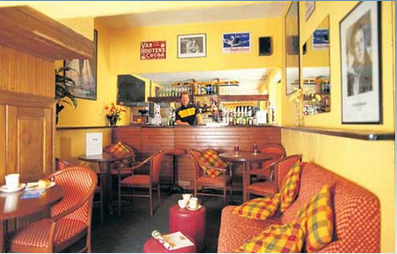 An excellent location at the foot of Val d'Isere's La Daille slopes. 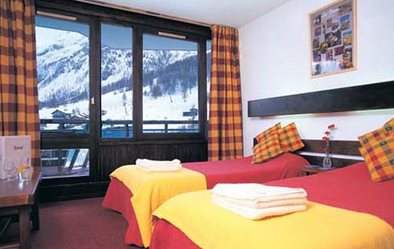 You are right next to the Funival train and lifts which take you up to the famous Espace Killy runs. 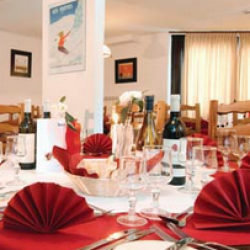 Prices include flights from many UK regional airports, transfers and catering.